Your choices decide the fate of a decaying city. 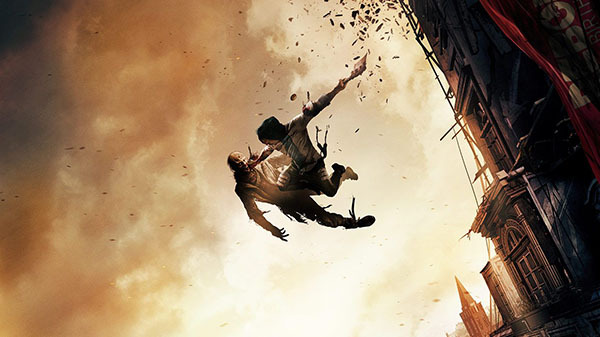 Techland announced Dying Light 2 for PlayStation 4, Xbox One, and PC during Microsoft’s E3 2018 press conference. A release date was not announced. Watch the announcement trailer and first gameplay footage below. Visit the official website here.